Sarah is a business strategist, brand consultant, and entrepreneur with a passion for helping people use their influence to make the world a better place. Drawing on her background in marketing and the music industry, Sarah decided to launch SDH Strategy in 2016 with the goal of helping female creatives and small business owners combine great ideas with purpose and strategy. 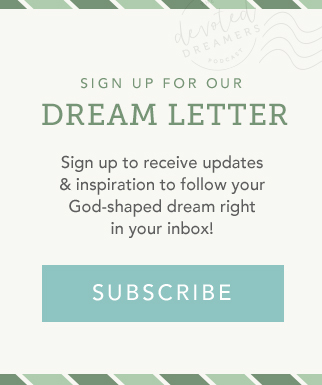 Got a God-shaped dream? 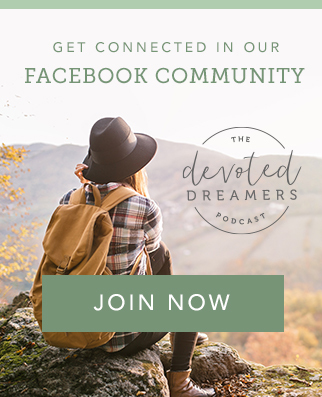 Enter our giveaway to win a Sip & Strategy session with Sarah so you can figure out the next steps in your God-shaped dream.